The Root 100 celebrates the best, brightest and most brilliant forms of black excellence across every field you can think of: entertainment, activism, the arts, sports, media, politics, business, and science and technology. Every year we put out the list of amazing and influential black people, and every year we celebrate our list with a gala. The Root 100 gala is the party invite to score. This year, our family over at Fusion TV is airing the ceremony Nov. 19 at 9 p.m., so in case you didn’t have a seat at the table, you can still feel as though you were in the room, which buzzed with Donald Trump jabs, powerful performances by Raheem DeVaughn and Rapsody, and an appearance from our lovely national treasure, (Queen) Maxine Waters. 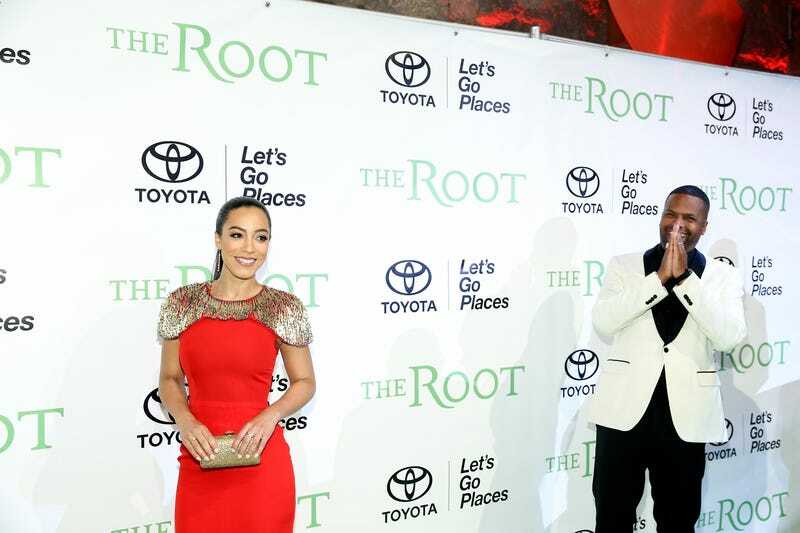 The Root 100 gala brings together not only powerful honorees but also their peers in the name of promoting awareness of their respective causes and letting loose, all in one glorious night. With hosts CNN analyst Angela Rye and Extra correspondent A.J. Calloway, the night was set to be woke and wonderful, and it was! The room was filled with the likes of honorees like Franchesca Ramsey, Yamiche Alcindor and Evita Robinson (who was presented with a special award from our sponsor, Toyota), and there were even a few celebrity faces in the crowd, like Common, The View’s Sunny Hostin, model-actress-editor Veronica Webb and more. When we say “black excellence,” we mean it. Make sure you tune in to Fusion TV on Nov. 19 at 9 p.m. to see the show! For channel information go to Fusion.net/wheretowatch.